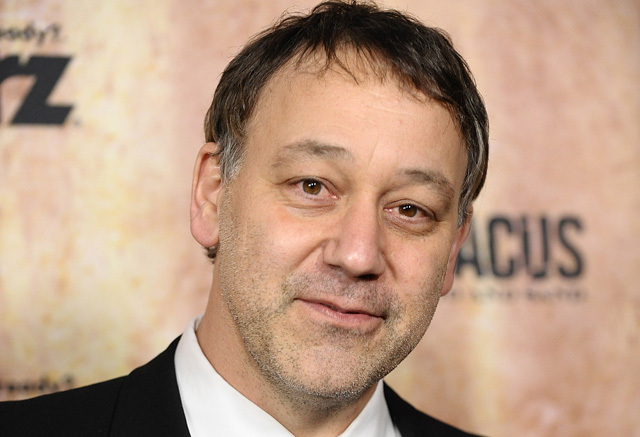 Sam Raimi (Oz The Great and Powerful, the original Spider-Man trilogy, The Evil Dead) will direct the Bermuda Triangle mystery thriller set up at Skydance Productions, according to The Hollywood Reporter. Skydance is developing one of three Bermuda Triangle projects, with the other two being set up by Universal Pictures and Warner Bros. Pictures. The projects will revolve around the area of the North Atlantic Ocean between Florida, Puerto Rico and Bermuda where numerous aircraft and ships have mysteriously vanished. The waters, sometimes referred to the Devil’s Triangle, have been a hotspot for conspiracy theorists who attribute these strange disappearances to anything from ghosts to extraterrestrial activity. Doug Miro and Carlo Bernard, the co-writers on The Sorcerer’s Apprentice and Prince of Persia: The Sands of Time, wrote the script for the Skydance film. A previous version was written by Damian Shannon and Mark Swift, the duo responsible for 2009’s Friday the 13th.